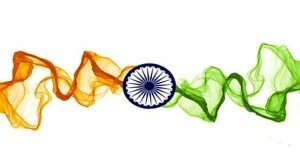 Verghese Kurien, popularly known as the "Father of the White Revolution" took India from being a milk-deficient nation, to the largest milk producer in the world. He founded around 30 institutions of excellence (like AMUL, GCMMF, IRMA, NDDB) which are owned, managed by farmers and run by professionals. 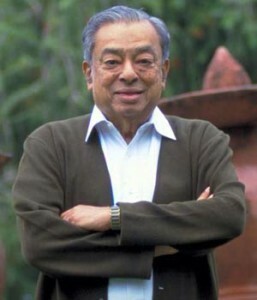 Dr. Kurien's main contribution has been in designing of systems and institutions, which enable people to develop themselves, as he believed that the greatest assets of this country were its people and he dedicated his life to the task of harnessing the power of the people in a manner which promoted their larger interests. 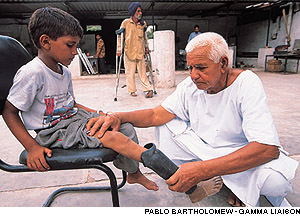 Ram Chander Sharma was the inventor of the Jaipur Foot, which is considered as one of the most technologically-advanced social enterprises in the world. It is fitted free of cost by Bhagwan Mahavir Viklang Sahyata Samiti(BMVSS), founded by Devendra Raj Mehta. The Jaipur Knee, developed jointly by BMVSS and the Stanford University costs a mere $20, and was named one of the 50 best inventions in the world by Time Magazine. There are over 1.3 million beneficiaries of the Jaipur Foot and other aids provided by BMVSS mostly in India and also in 26 countries of Asia, Africa and Latin America. Dr. Pathak is the founder of Sulabh International Social Service Organisation which is spearheading a toilet revolution in India using indigenously-developed, cheaper and eco-friendly technology. The eco-friendly Sulabh Sauchalya invented by him requires only one litre of water, thus directly conserving the environment.In 2013 the French Senate had honoured him with the ‘Legend of Planet’ award. He has also been awarded the prestigious 2009 Stockholm Water Prize. The award, akin to a Nobel Prize on environmental issues, was presented to him by Prince Carl Philip of Sweden. He was awarded with Padma Bhushan by the Indian government, besides several other international and national awards. From an illiterate tribal girl born at the cusp of freedom to a woman leading the education revolution amongst tribals in Orissa, Tulasi Munda’s story is an inspiration for all of us. She was 12 when she went to live with her sister in Serenda, 65 kms away where she earned Rs 2 from cutting stones and sifting iron from the waste. In her free time, she would try and teach herself the alphabet. 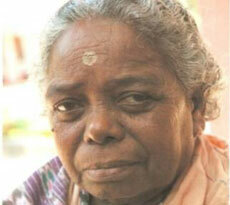 In 1964 she started an evening school for children of adivasis. In the next 40 years Tulasi helped establish 17 schools and succeeded in educating 20,000 boys and girls. Currently her school that provides education up to the 10th standard, has over 500 students, half of whom are girls. Tulasi has received a Padma Shri award for her commendable work. 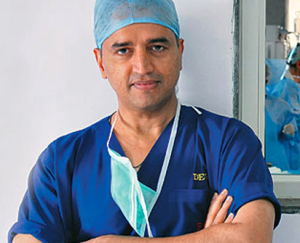 Dr. Devi P Shetty is a renowned cardiac surgeon. 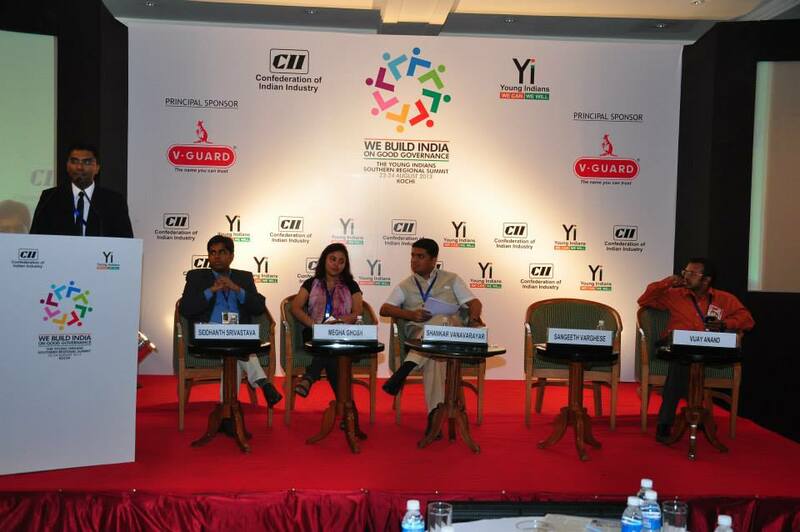 In 2011 he founded Narayana Hrudayalaya, a multispeciality hospital in Bangalore. 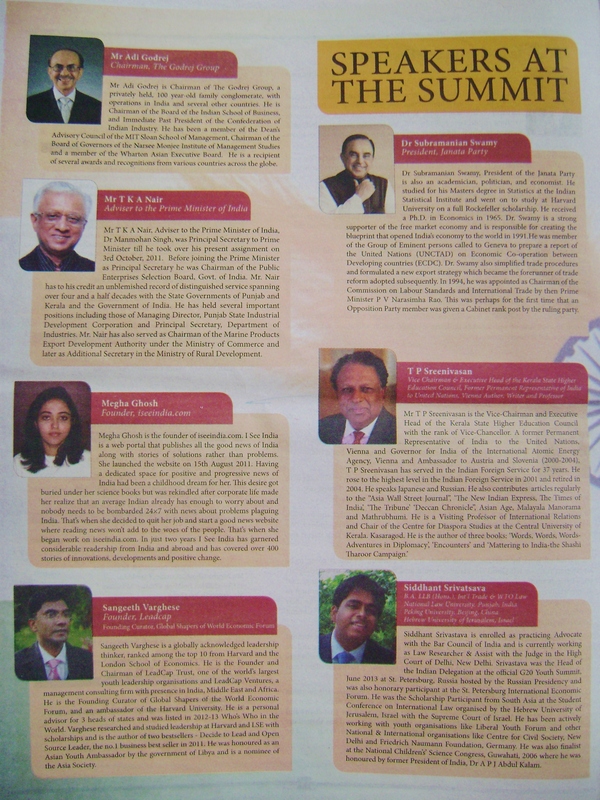 Using the concept of economies of scale to bring down costs, Dr. Shetty with his team pioneered the unique concept of “Health City”, a 2000-5000 bed conglomeration of multiple super specialty hospitals in a single campus. Today Narayana Hrudayalaya currently runs 5,500 beds across 14 hospitals in 11 cities, all under one brand. The cardiac unit of Narayana Hrudalaya in Bangalore is one of the world’s largest heart hospitals performing over 30 major heart surgeries a day. The Health City also houses a center for neurosciences, a children’s hospital, a cancer research centre and general hospital. 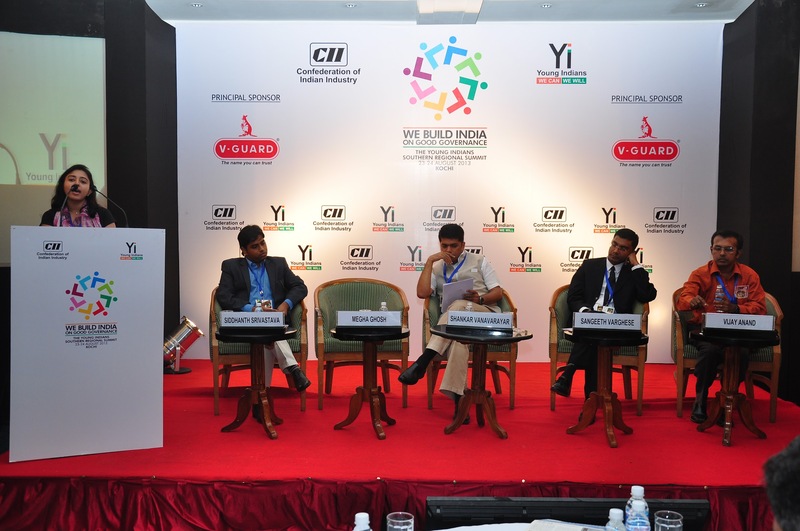 The Narayana Hrudayalaya Group, in association with ISRO, also manages the world’s largest telemedicine programme. Ms. Chitra Ramkrishna is the first woman managing director and chief executive officer of the National Stock Exchange (NSE), an institution she helped set up from scratch in the early 1990s and now ranking as the world’s largest exchange in cash market trades. She started her career as a chartered accountant and her first brush with finance came in 1985 when she joined the project finance division of Industrial Development Bank of India (IDBI). 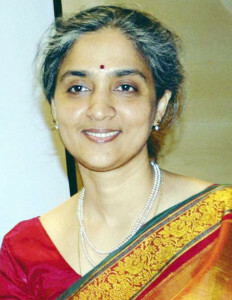 Her talent made her one of the five handpicked by the late SS Nadkarni, who was then IDBI chairman, to set up NSE from scratch.She was selected as the Woman of the Year in the Business Leadership Awards by the Forbes magazine recently, and was also ranked 17th in the list of top global women business leaders by Fortune Magazine. 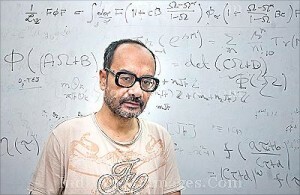 Ashoke Sen, a professor at the Harish-Chandra Research Institute, Allahabad, is known for his work in string theory. In 2012 he won the world's biggest award in Physics - Fundamental Physics Prize started by Russian billionaire Yuri Milner. Sen has won the ICTP Prize in 1989, the Shanti Swaroop Bhatnagar award in 1994, the Padma Shri in 2001 and the Infosys prize in Mathematical Sciences in 2009. Ashoke Sen is considered one of original contributors to string theory, a complex mathematical construct which is meant to resolve one of science’s biggest mysteries – that gravity as explained by Einstein does not fit in with quantum theory which explains all other forces and particles of nature. 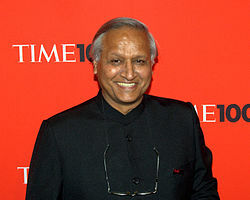 Sanjit Bunker Roy is the founder of Barefoot College in the village of Tilonia in Rajasthan, India. He started with just this mission: to provide basic services and solutions in rural communities with the objective of making them self-sufficient. These “barefoot solutions” can be broadly categorized into solar energy, water, education, health care, rural handicrafts, people’s action, communication, women’s empowerment and wasteland development. The Barefoot College education program, for instance, teaches literacy and also skills, encouraging learning-by-doing. (Literacy is only part of it.) He was selected as one of Time 100's 100 most influential personalities in 2010. 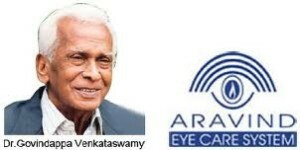 Dr. Govindappa Venkataswamy , a Padma shri awardee is a silent leader in the Eye Care History. This man, who is the founder of “The Arvind Eye Hospital, Madurai” and the aurolab , has done around 100,000 eye operations in his career as an Ophthalmologist. The motive behind him bringing up this hospital was to provide free eye surgeries to the poor. He wanted to provide free surgeries to the non-affordable poor people in Indian Villages. He developed a model wherein the hospital was able to do surgeries to two-thirds of the patients for free with the aid obtained from the one-third of the remaining patients, who could afford to pay for their surgeries. 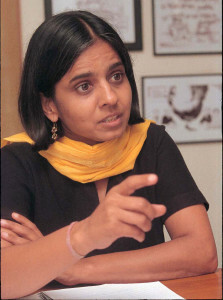 Sunita Narain is a writer and environmentalist, who uses knowledge for change. She is the director general of the Centre for Science and Environment (CSE) and the director of the Society for Environmental Communications and publisher of the fortnightly magazine, Down To Earth. . In 2005 she was awarded the Padma Shri by the Indian government. She has also received the World Water Prize for work on rainwater harvesting and for its policy influence in building paradigms for community based water management. 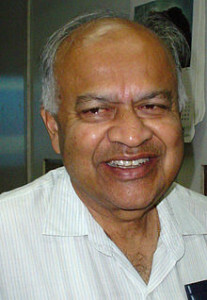 Jayant Vishnu Narlikar is an Indian astrophysicist. He had his early education in the campus of Banaras Hindu University, and then went to Cambridge for further studies . He developed with Sir Fred Hoyle the conformal gravity theory, commonly known as Hoyle–Narlikar theory. 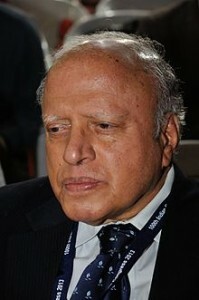 He became Professor at the Tata Institute of Fundamental Research (TIFR), Mumbai in 1972 after returning to India.Narlikar has received several national and international awards and honorary doctorates. 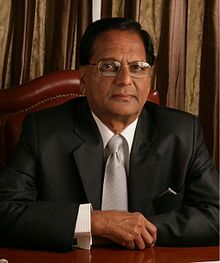 India’s second highest civilian honor, Padma Vibhushan, was awarded to him in 2004 for his research work. Prior to this, in 1965, he was conferred Padma Bhushan. 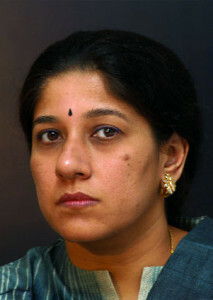 Mallika Srinivasan is the CEO of Chennai based Tractors and Farm Equipment Limited, a US $1.6 billion tractor company. TAFE is today, the third largest tractor manufacturer in the world and the second largest in India, by volumes, with presence in over 82 countries. In her two decades as a leader at Tafe, she has transformed the company through innovative products and processes, multiplying revenue by a factor of 30. 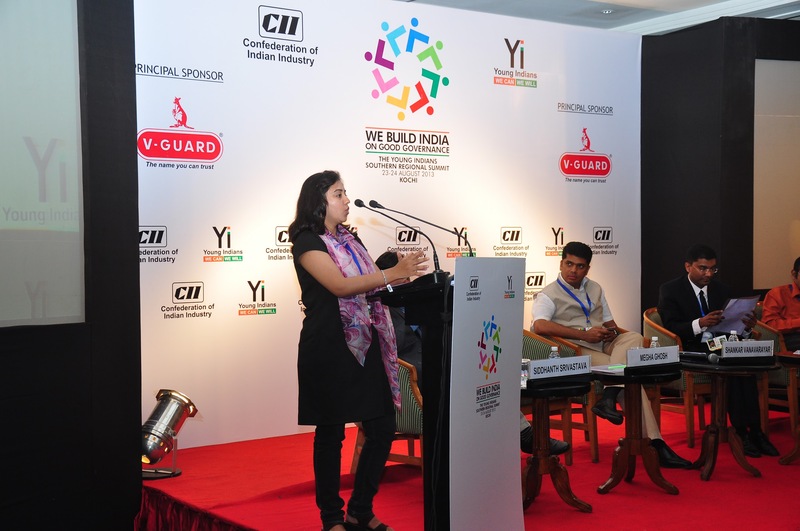 She has made an effort to increase the number of women engineers and workers in her factories, saying that diversity is an essential prerequisite for innovation.Her company also runs schools and hospitals in Chennai.